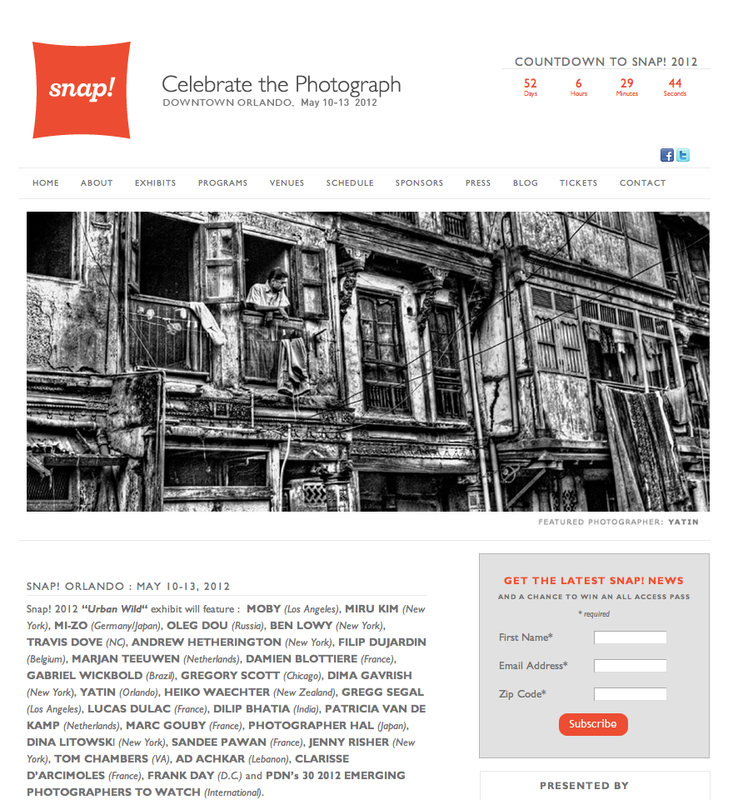 Yatin work will be displayed at Snap. 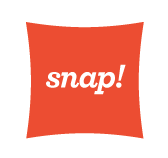 SNAP is a project of The Lucie Foundation, a national 501(c) 3 charitable foundation with the mission to celebrate master photographers, discover and cultivate emerging photographers and promote the appreciation of photography worldwide. In the tradition of the Golden Globes and the Academy Awards, the annual Lucie Awards honors individuals for their outstanding achievements in photography. The mission of Snap! Orlando is to boldly increase the visibility and appreciation of the photographic medium as a significant cultural art form and to enhance Orlando’s national presence as a vibrant cultural tourism destination. Photography plays a critical role in society as a vehicle for cultural documentation and reflection. Snap! 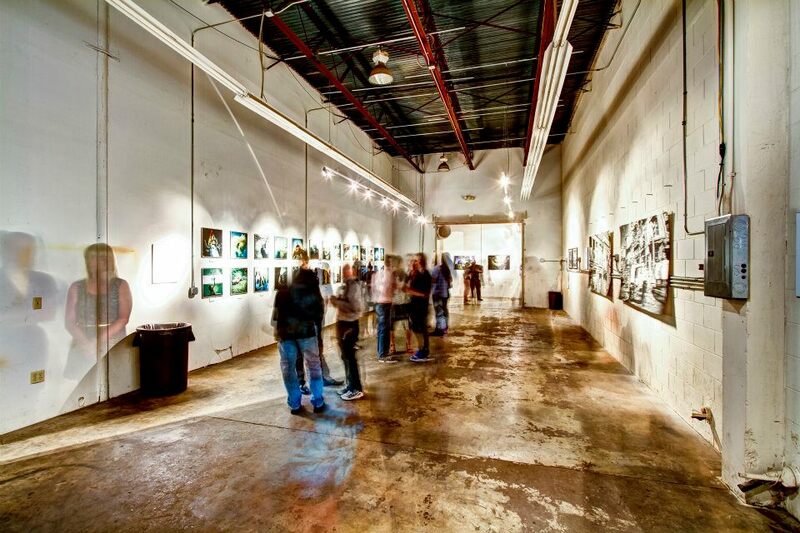 seeks to increase exposure to this highly accessible art form and to broaden the demographic of engaged art enthusiasts within our community.